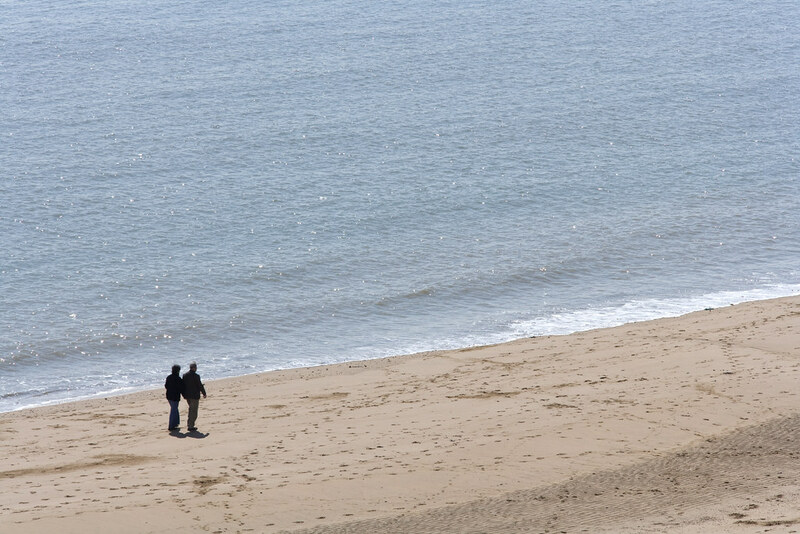 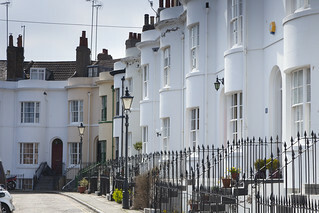 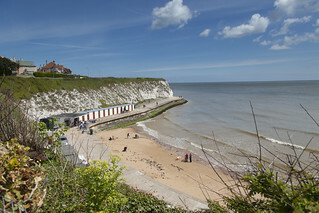 Ramsgate’s popular sandy bay offers all the traditional seaside trappings you could hope to find in a seaside town. 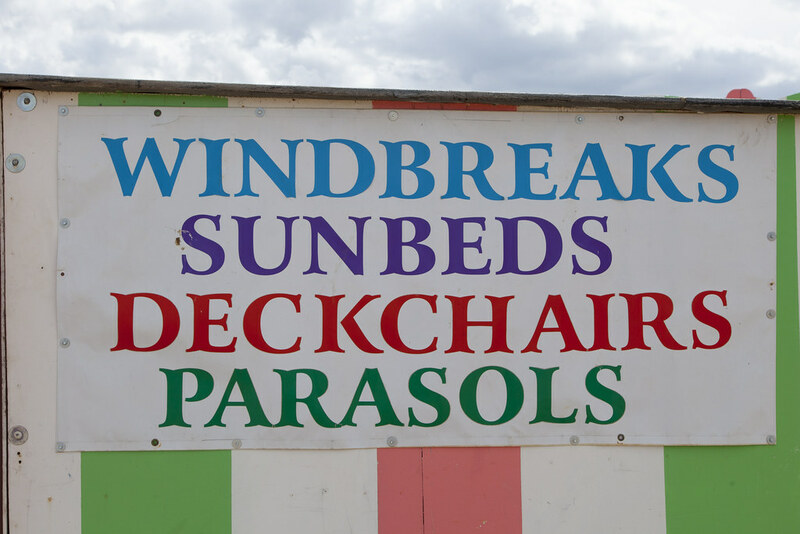 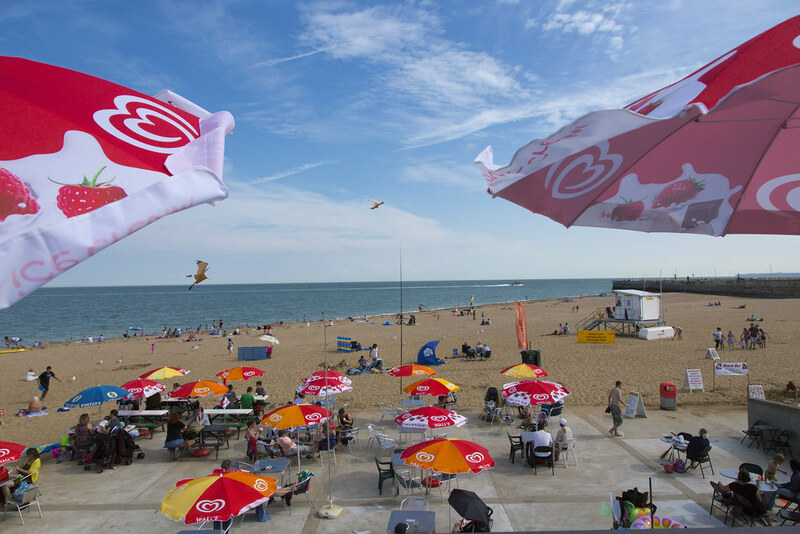 A visit to the beach offers children’s amusements, arcades and plenty of restaurants where you can sit and watch the world go by. 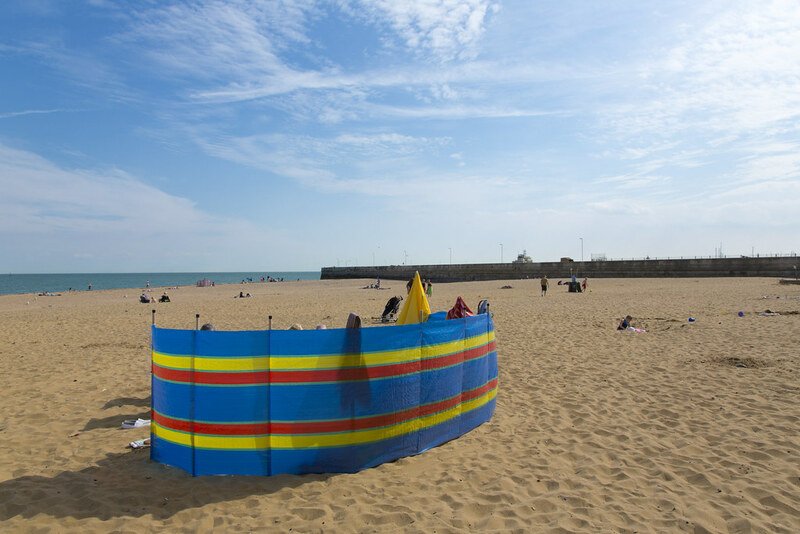 Just a short distance from the beach you’ll see the vibrant Royal Harbour (Britain’s one and only) and a stroll around the Marina will treat you to gorgeous sights of the elegant boats. 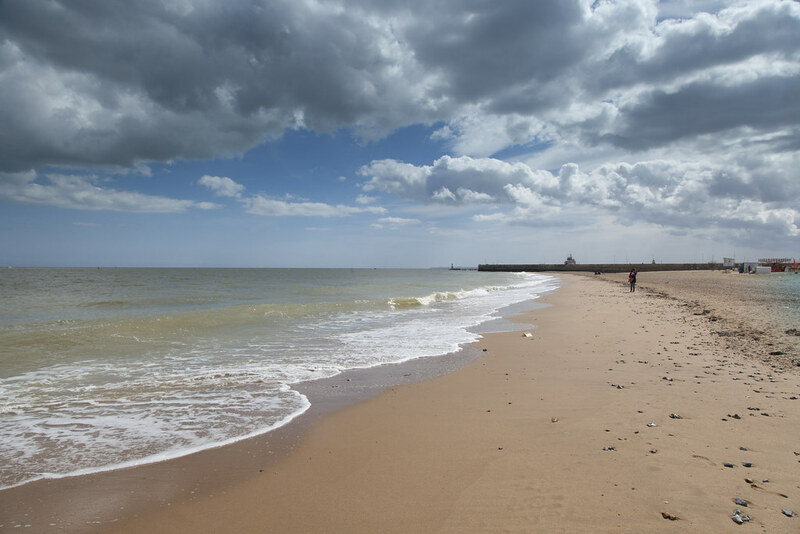 Better still, you’ll have the choice of three fantastic Active Ramsgate walks to keep you busy. 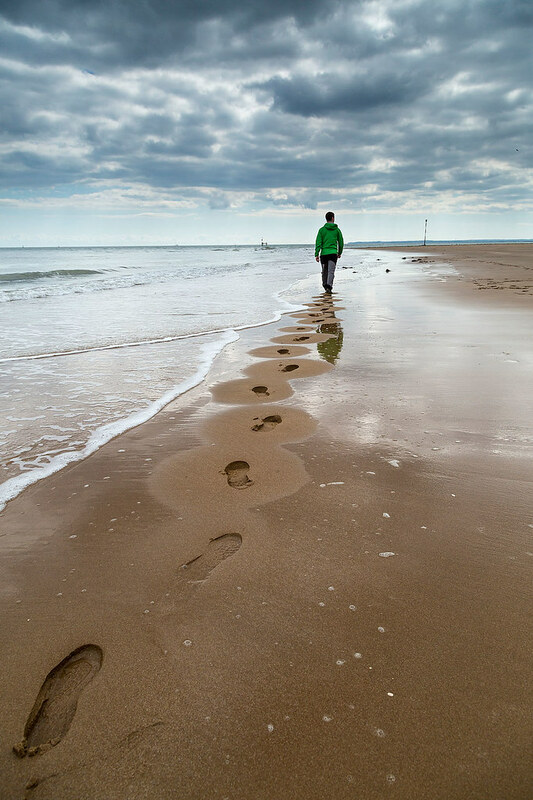 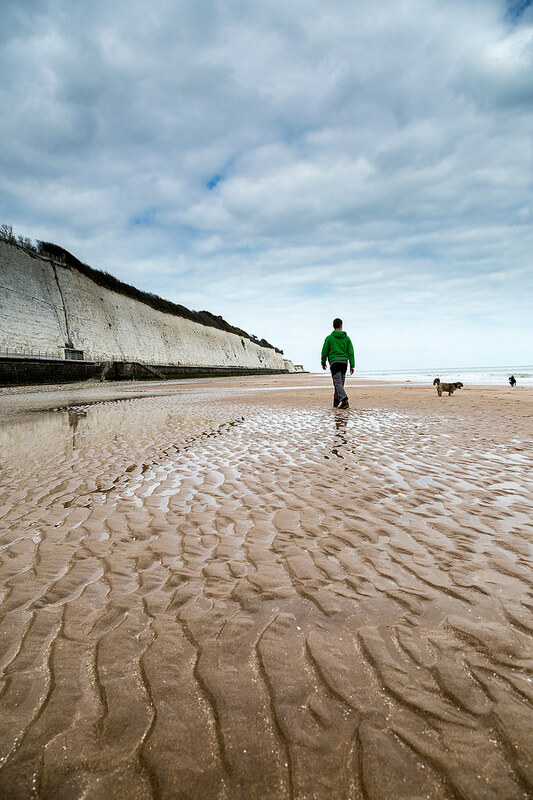 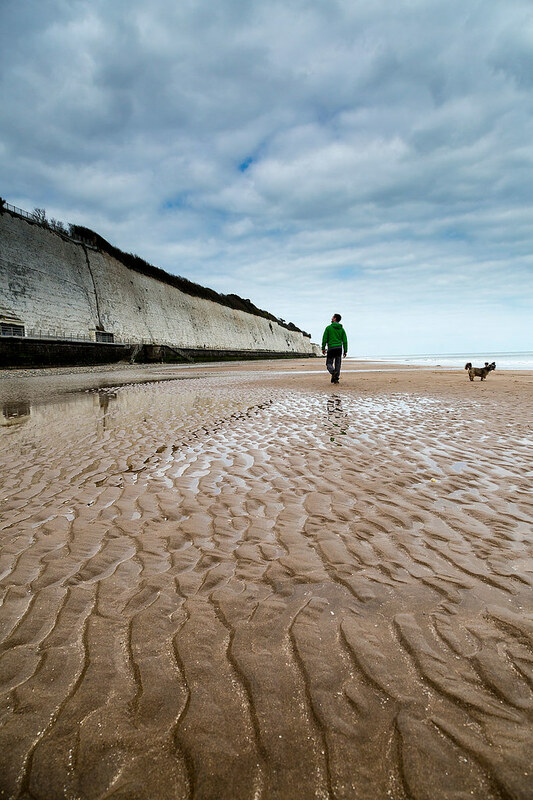 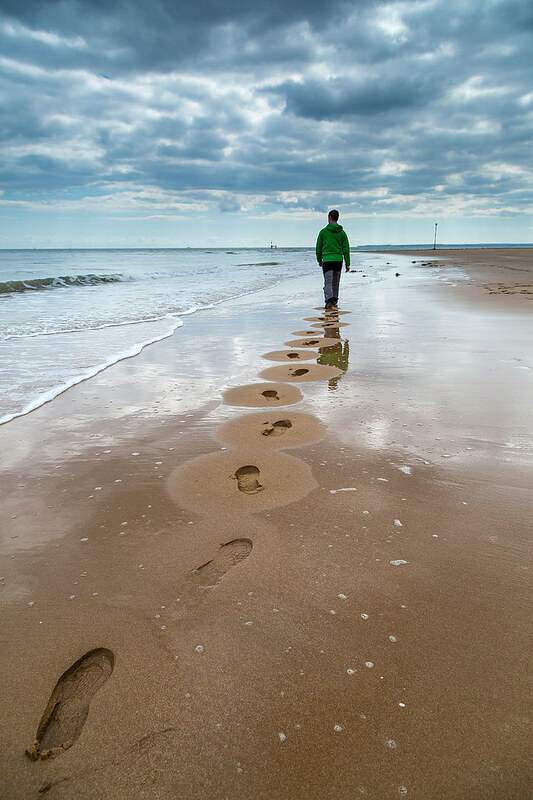 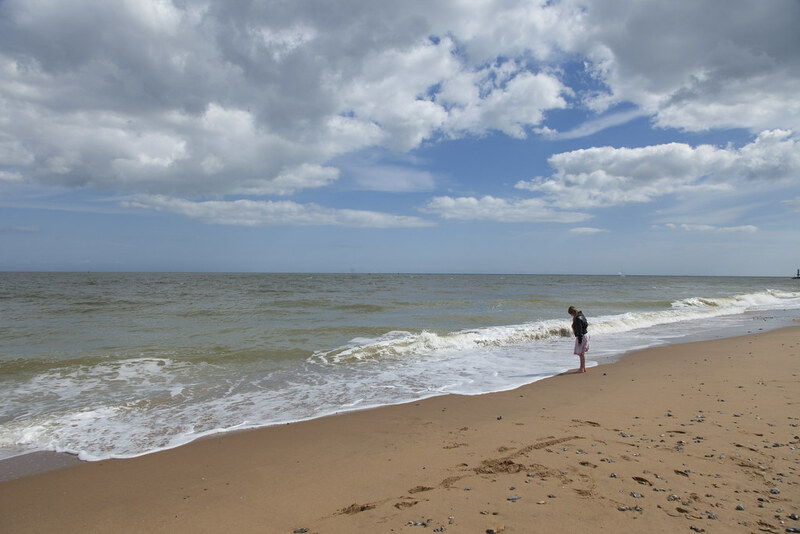 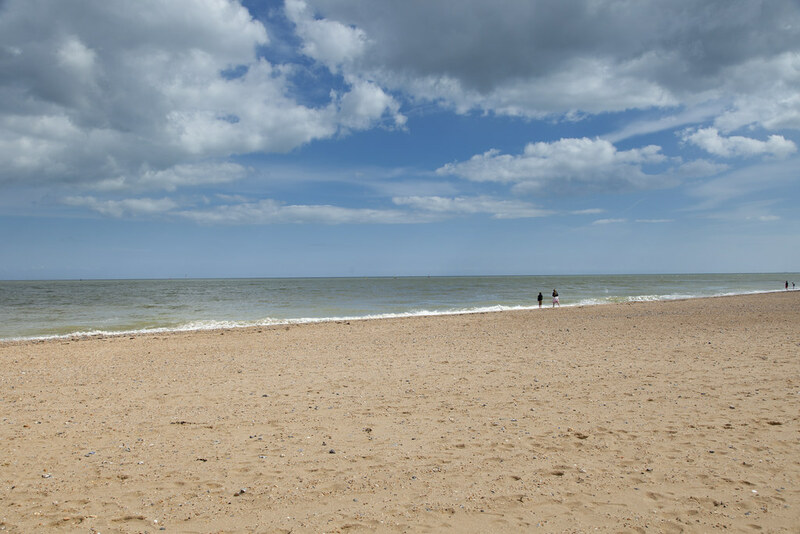 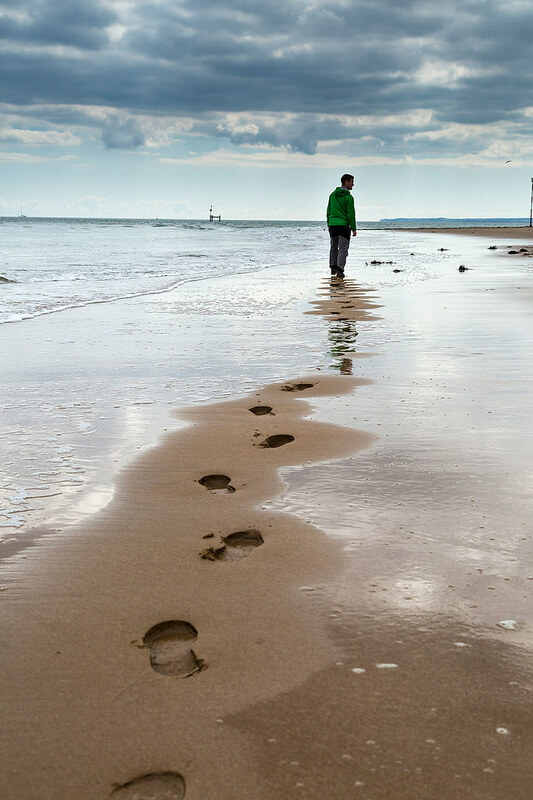 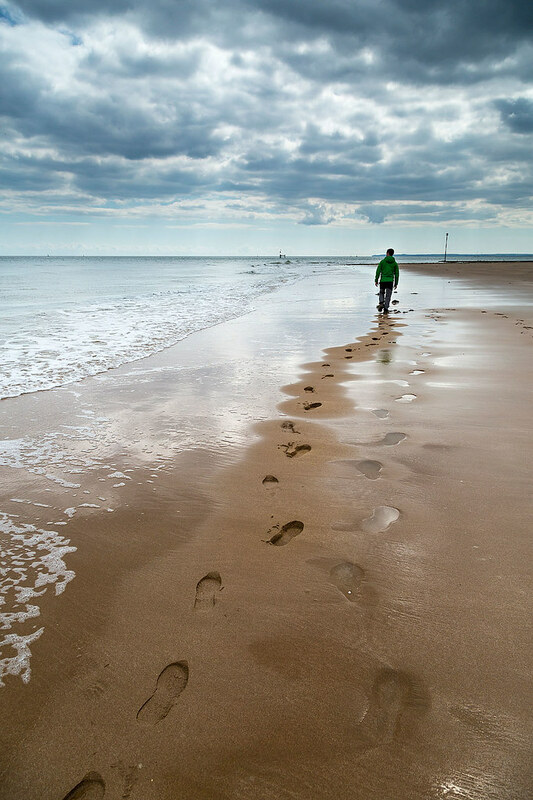 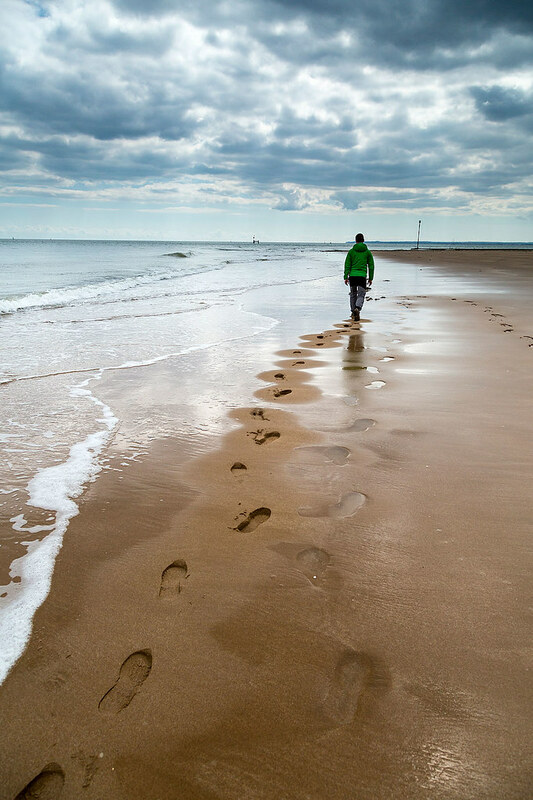 Choose between the glorious 5 mile cliff-topping walk to Broadstairs, the peaceful 6.1 mile stroll to the Pegwell Bay and Sandwich National Nature Reserve or an architectural trail on the 3.4 mile Ramsgate Town Rounders walk.